EMBRACER is a five-piece indie/rock outfit based out of Charleston, West Virginia. While officially forming in the Spring of 2011, the band has went through an extensive metamorphosis since then. Bringing together a collective of dark, brooding, and ambient works, the group also strongly enforces substance and feeling in their music. Leaving a lasting impression on the listener. In November of 2014, EMBRACER released their debut EP entitled My Father's Will. A five track record mixed, and mastered by Matt Malpass in Atlanta, Georgia. 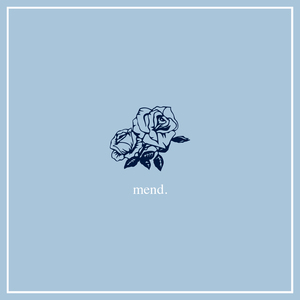 The EP is an emotionally moving, and personal work from start to finish. It is a brief, but raw look into Embracer and what is to come. 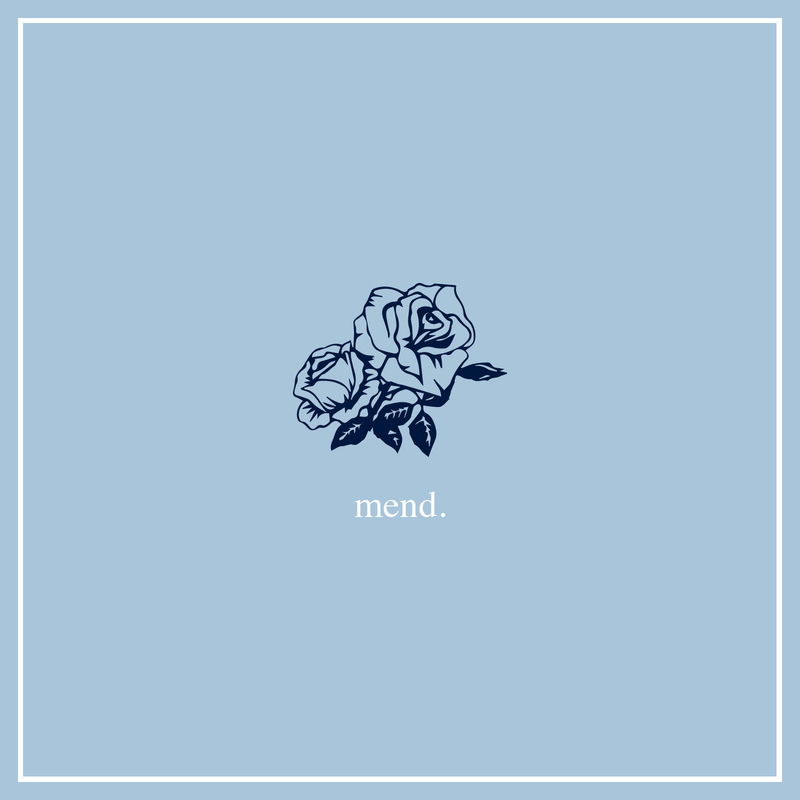 Jordan says, “Mend is a way to take a different approach, and see things from a raw perspective, a portion of the songs that have changed our lives.” Stripped down and confessional, Mend conjures emotion in its’ simplest form. Bare and unadulterated EMBRACER’s new EP shows the softer side of the band while showcasing their immense song writing talent.